In the months leading up to 2011’s WWDC event, there were numerous reports that Apple would announce a major partnership with voice recognition giant Nuance. 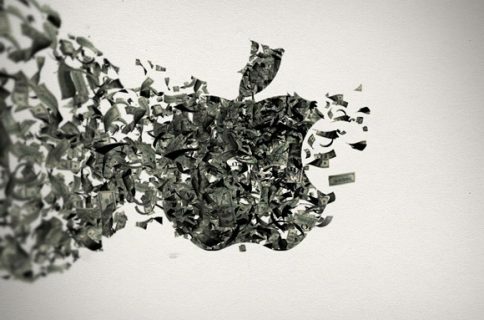 Obviously, the gossip never materialized, and Apple didn’t even end up unveiling Siri until that fall. “We are the fundamental provider of voice recognition for Apple,” Ricci said, while making sure to note that there are other areas of Siri that Nuance does not participate in, like artificial intelligence. For that, Apple pulls info from Wolfram Alpha, Yelp, and many others. 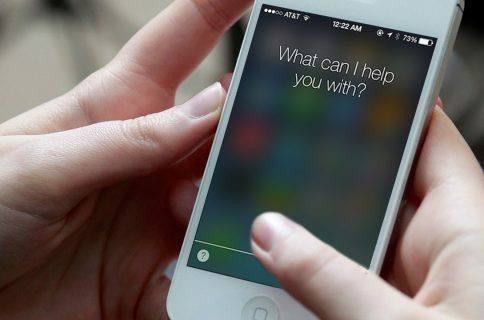 Apple has taken a lot of criticism for Siri over the past few years. The digital assistant, which was once hailed at a revolution, has remained in ‘beta’ for its 2-year existence, and has been seemingly surpassed in capabilities by other voice recognition services like Google Now. Hopes for Siri are high though. Several auto-makers have pledged support for integrating Siri’s ‘Eyes Free’ feature into their cars and trucks, and Apple is expected to introduce new features for the assistant in iOS 7. Hopefully we’ll see some of them at WWDC next month. As for Nuance, it still has its own dictation and speech recognition software, and is working on a cross-platform assistant code-named ‘Project Wintermute.’ It also has partnerships with several other companies, and is used in Amazon’s Evi feature, Samsung’s S voice, and more.